The best thing about living in England is the internet connection which lets you download gigabytes in less than half an hour. This would have taken a few months in India but even this is slow for the Dutch guy who lives in my flat. He is used to speeds faster than the time it takes to start his computers. Anyway this post was meant to be a post on what I liked about England and the internet speed sort of concluded everything I liked about this country. 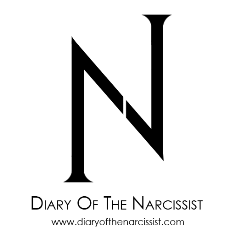 That’s quite a lot I know, so I thought I should write a short post on what I do not like about this country. 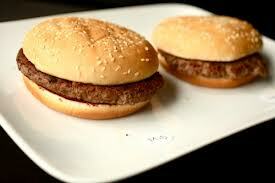 When I went to McDonalds India with my dad he found the price (90Rs), outrageous for a single burger. Turns out that you can have a full course meal in a place like Saravana Bhavan for the same amount of money. But none the less a burger along with a coke and french fries was enough to leave me burping. Having a burger in McDonalds here in England is guaranteed to leave you more hungry. When I placed an order for a regular McChicken Burger meal they gave me a burger which was the size of a large Vada. I stared at the burger for quite sometime because I thought they were playing a april fools prank on me in March. They sadly weren’t and the £4.99 Pounds I paid for the meal give me a vague feeling that I was being ripped off. These kinds of things make me love India a lot more because that day I went home and liked McDonald India’s facebook page. In most cold countries, you will find a cold valve and hot valve in your tap and you can turn it and set it to the right amounts to get the water at the right temperature. In the UK the two valves are on separate taps. One tap gives you boiling hot steaming water which will burn your fingers. The other tap is so cold, it freezes your hand. 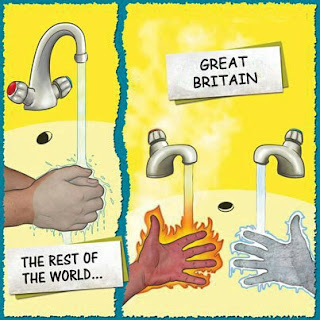 So if you want to wash your hands in England you have to burn and freeze your hands alternatively. The English have had this plumbing system for so long that it makes me think my history teacher was a cold liar for telling me that these smart people were once the most powerful nation in the world. 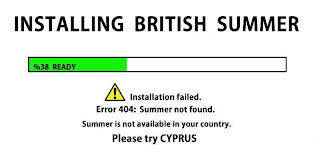 The weather is the other thing in the UK. You never see the sun. If you were a vampire you could walk in the day light without any fear of evaporating or glittering or whatever happens to vampires these days. It is always raining and trust me you will not be writing poems about how beautiful it is. Life becomes so painful when it drizzles. Breathing and walking becomes excruciating. I am not complaining though. The weather in Chennai is just the polar opposite. The sun is so hot there that I think god is trying to make us all into Sheesh Kebabs for his party. Hey, we get it. So why are you in this cold hell? Our sunny country is right here. Hahahaha :) Last line is true !! Lol! So true and hilarious!! Brought back memories.. and yeah the plumbing system would drive me nuts in the morning rush. Scald, freeze, scald and then the tube.. This is interesting and at the same time funny, though experiencing it is a different thing altogether. Lol I am not sure what the expression tickled my bones means. Yes, I have heard about that, but you made me see yourself staring at disbelief at the vada-sized burger for £4.99. The thing about the taps is funny too. 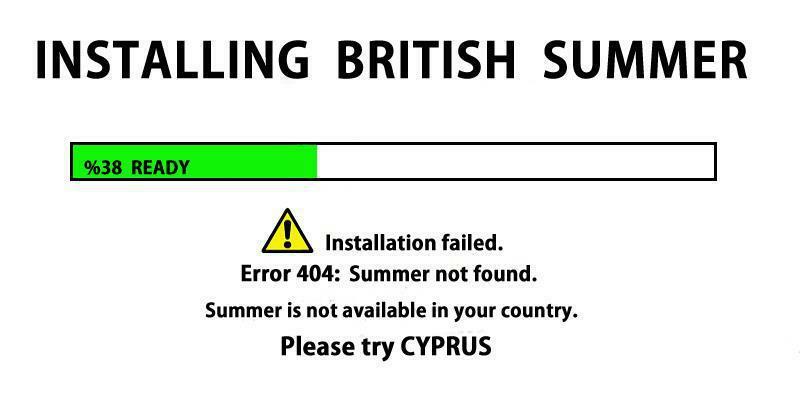 But the 'Installing British Summer" was fantastic! Burgers ... finger chips and a coke ( I can managed without these drinks :) )for me .. its always lesser quantity than charged be it anywhere and any joint !! so true that we are getting baked here under the sun. hilarious post.. loved it..
Yeah about the summer sheesh kebab part...and I don't think humans even taste nice...not as nice as chicken anyway. And right now,I'm kinda envying England for not having summer. this is such a hilarous post!! HAHA..love the way you have narrated it..
yea all that is there :D But when you make trips, you have to look at the weather first. Have we ever watched the weather news in India. LOL this is the funniest post I've ever read in the last 2 years!! :D Great work! I was actually bored when I came to this post, but after I read what you said about England, it really made me laugh mentally! I called my sisters and they laughed out loud on the part about the bathrooms (hot and cold water). The way how you wrote the ending was brilliant. Thank you! "Saving one bored person at a time (since 1971)" - I totally agree! I have to say I agree with you !!!! Some nerve commenting on the state of the U.K.'s bathrooms given the state of the toilets in India. I am from California, but I'm sure if Brits went to India they wouldn't be able to fit in their unfavorable remarks in just a few short paragraphs. You guys haggle for everything - even in California once you get here, so I'm sure you were surprised when McDonald's wouldn't drop to to 4.50 for the burger or at least throw in a free drink. After reading this I think I should not mind paying abut Rs 85/- for a delicious plate ( two pieces) of vada at my place. I wonder if in England, they do not have a fixture called mixture so that hot and cold water run at the same time to make it moderately -rather tolerably- hot or cold. The rains particularly with the fog and accompanying dampness hardly seem to be beautiful as you say . Nice piece of writing , I must say !